With five years of imagining, developing and honing concepts under its belt, Cartoon Network Development Studio Europe is ready to debut its first commission, The Amazing World of Gumball . With five years of imagining, developing and honing concepts under its belt, Cartoon Network Development Studio Europe is ready to debut its first commission. 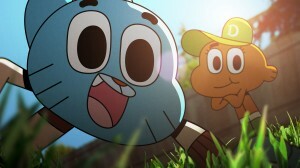 Created by the studio’s Ben Bocquelet, The Amazing World of Gumball is set to air in the US on May 9, with the series’ first two eps launching in the UK around the same time. (A full series rollout is slated internationally for later this year.) 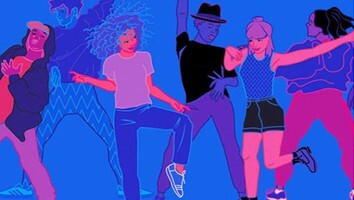 And based on extensive audience testing, Cartoon Network has already commissioned a second season of 40 x 11-minute eps set to head into production in June. 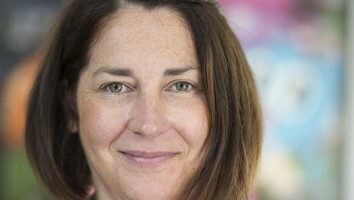 Daniel Lennard, VP of original series and development, explains that the project was pulled from a crop of ideas conceived by the studio’s staff. 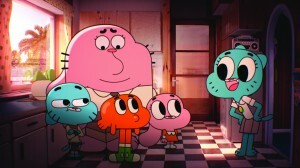 When the studio, owned by Turner Broadcasting, settled on Gumball, Lennard says it spent nine months just fleshing out the concept before attempting to complete the first frame of animation. 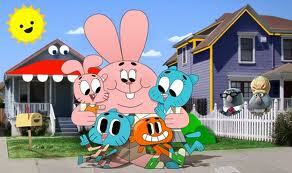 The toon follows the misadventures of 12-year-old cat Gumball and his family, who live in the weird town of Elmore. Also a bit on the odd side, his school friends include a tyrannosaurus rex, a cheerleading peanut and a banana. But it was this fresh comic appeal and dynamic mixed-media design—a carefully honed blend of 2D and 3D animation set against live-action backgrounds—that really tipped the scales in Gumball’s favor with the international programming team. Lennard explains that Turner’s extensive testing involved the time-consuming and expensive process of dubbing finished episodes into French, Italian, Spanish and Polish to really get a concrete take on how the series would perform all over the world, as well as in the US. He says the characters, fresh humor and high dose of visual slapstick make the show work across languages and territories. 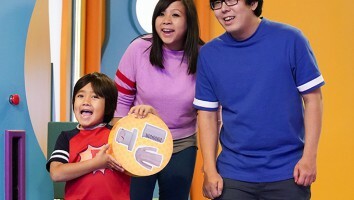 He adds that the test results also helped Gumball nab a great slot on Cartoon Network US’s Monday night comedy block. 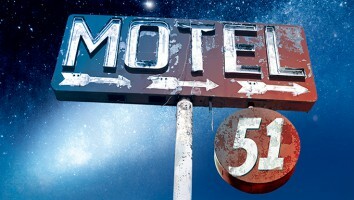 The Euro studio worked with Ireland’s Boulder Media on overall animation and with Studio Soi in Germany on the 3D elements. Lennard says conducting the production in-house was key to managing the breakthrough technology that went into realizing the design. The process of integrating a realistic background with 2D and 3D characters was time-consuming and required close collaboration and experimentation with Studio Soi. The final product ended up combining live-action footage (shot near San Francisco), an infinite number of carefully Photoshopped images and a huge dose of final compositing. Next up, Lennard says the studio’s in the process of hatching two new projects for which it’s open to finding co-production partners to help get them off the ground.